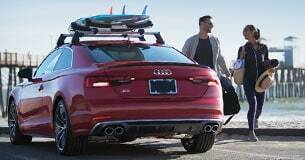 Your Audi receives premium maintenance and repair because Audi is what we do. Please schedule service online or call us at 3102553200 today. 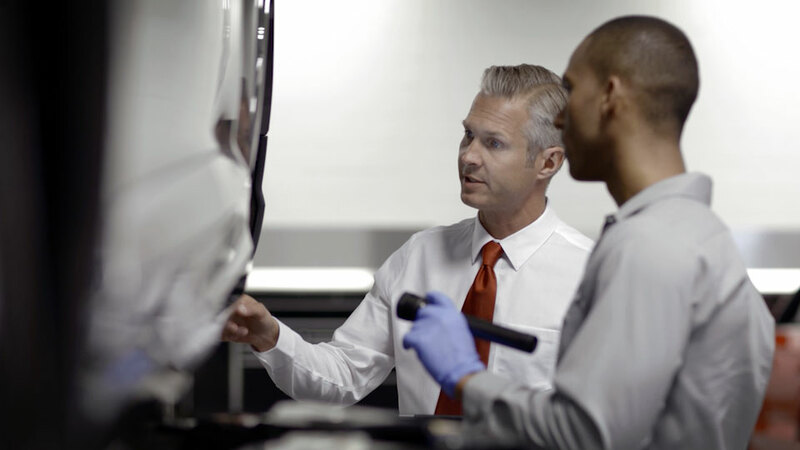 Our trained technicians know your Audi better than anyone, and use specialized tools as well as factory procedures to help ensure your Audi Genuine Parts are properly installed. Please schedule an appointment online or call us at 3102553200 today.